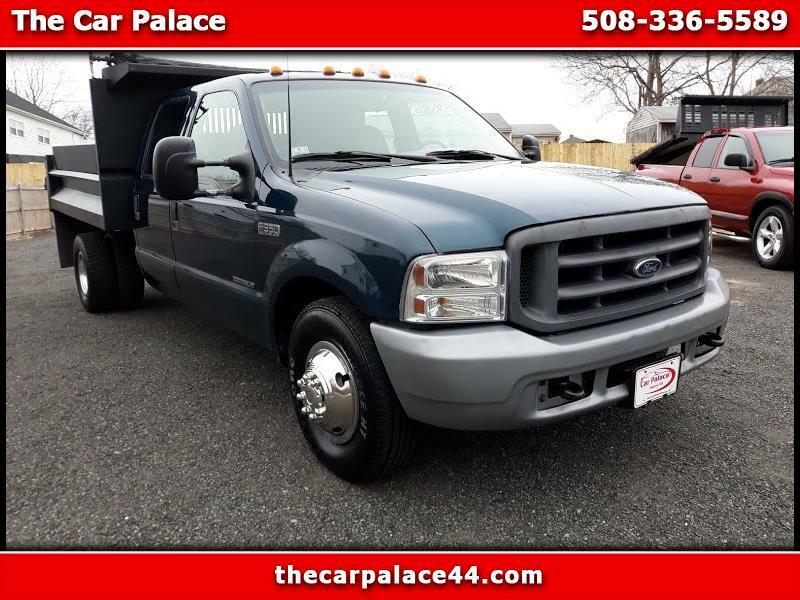 Used 1999 Ford F-350 SD Lariat Crew Cab LWB DRW 2WD for Sale in Seekonk MA 02771 The Car Palace Inc.
WE OFFER FINANCING FOR ALL TYPES OF CREDIT PLEASE CALL 4018623763 FOR TEST DRIVE OR MORE INFO WWW.THECARPALACE44.COM. Visit The Car Palace online at www.thecarpalace44.com to see more pictures of this vehicle or call us at 508-336-5589 today to schedule your test drive. Message: Thought you might be interested in this 1999 Ford F-350 SD.